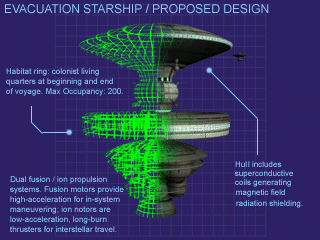 Our starship development is progressing but we are missing some key components. Patrol units have located another debris field from the Conestoga that may yield the information we need. A convoy will attempt to recover the wreckage we need. 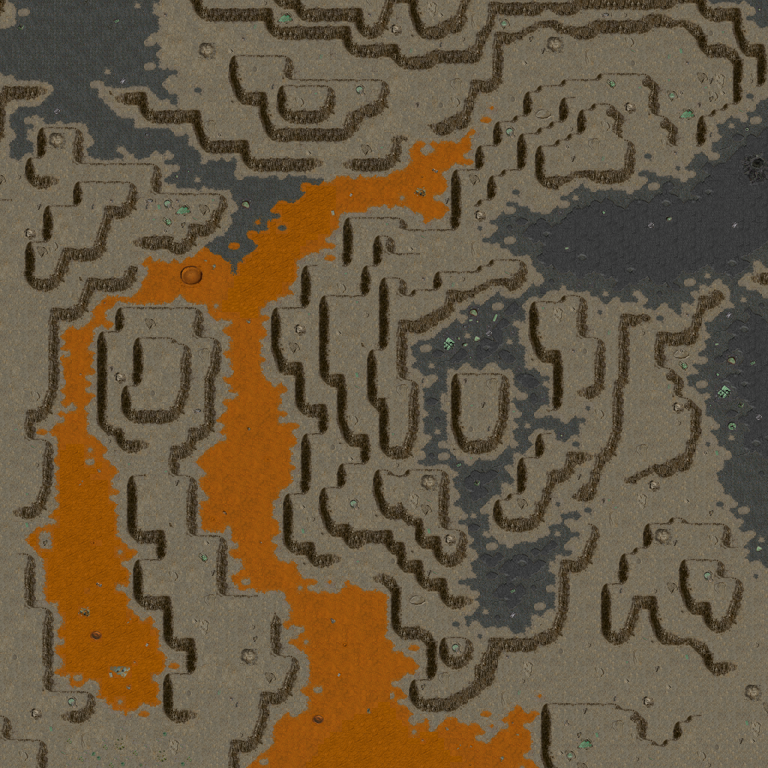 Use the Scouts to scan the wreckage site for any pieces that are not already identified. When they are marked, move a Cargo Truck to the location to load the wreckage. Bring the loaded Cargo Trucks back to the convoy's starting point. Plymouth appears to be preparing their own starship and their raid on our colony shows how unbalanced they have become. They will be in the vicinity as well and may show hostile intent. Based on observations in the recent raid on our base Plymouth seems to have developed several new units and weapons capabilities. Respond accordingly but remember that recovering the wreckage is our primary objective. See the Specific Objectives list for additional information. Return the 4 spacecraft parts to the convoy starting location.